I had planed to do Beauty Goodies posts on Wednesdays, but since today was a lazy day for me I didn't get to do anything special, so I didn't take any outfit of the day pictures. For the Beauty Goodies posts I will be doing Hauls, Make-up of the day and reviews. I have another mini haul for you! 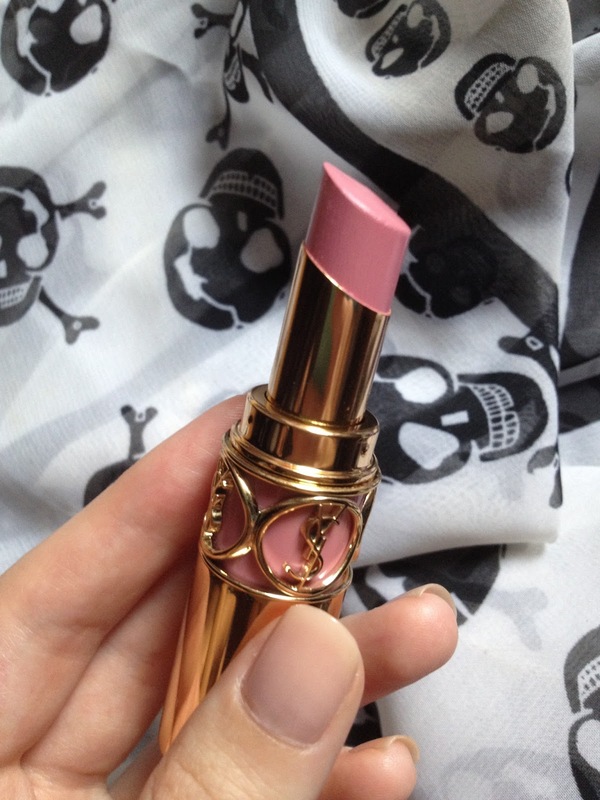 I bought another YSL Lipstick in Nr. 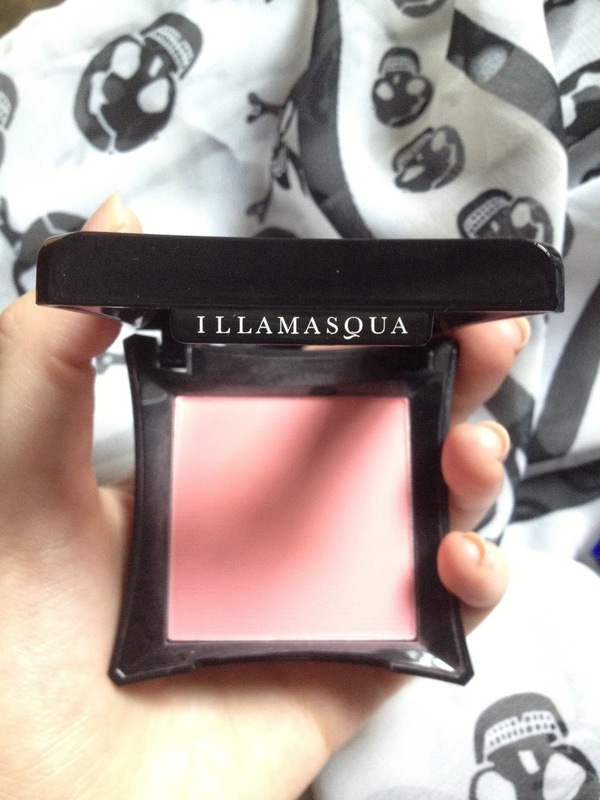 7 this time, an Illamasqua blush and a mascara. The lipstick I had been eyeing for about 3-4 months now, so it was time to get it. The Illamasqua blush and products have been raved about a lot in the last period, in the beauty blog sphere, so I finally caved and got one. I will do a review on this product next Wednesday, but I have to say I am impressed. 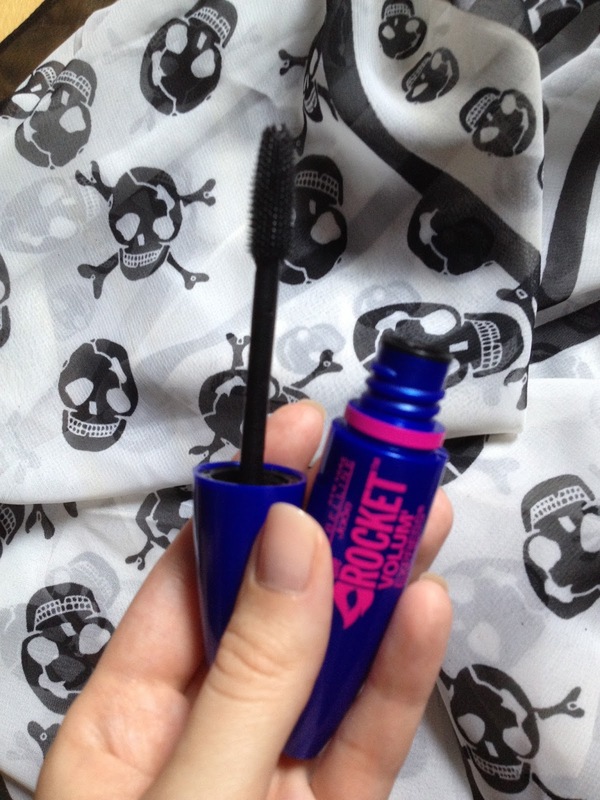 The mascara is self explanatory, but I have heard a lot of good stuff about this one. It was a new product from Maybelline for this year, starting spring. oooh, such perfect shades for the season! love it!